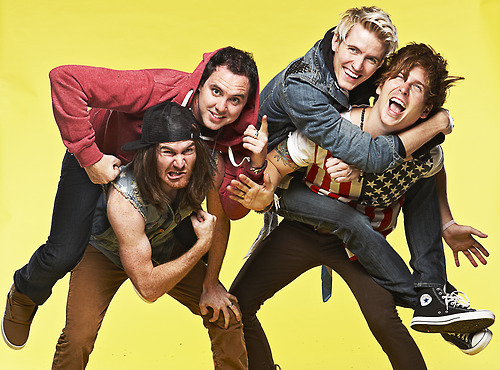 Rolex is suing Forever The Sickest Kids frontman, Jonathan Cook, after his attempt of selling fake Rolex watches. As you’ll note below on Thursday Rolex sued Cook for all kinds of damages as a result of his infringing upon the watchmaker’s trademark. Rolex is asking for $2 million “for each mark counterfeited,” and that’s just for starters. Source.